Cycle.land, the bike sharing platform currently raising on Seedrs, is designed to connect a thriving community of people with a passion for cycling, sharing and travelling. Founded in 2016 in Oxford, the company is on a mission to dominate and transform the way people move in some of Europe’s most populated cities. Launched with the backing of the Oxford University Innovation Incubator, Cycle.land is well equipped to capitalise on the marked rise in global popularity of both green and active transport options. Cycle.land started as a dedicated peer-to-peer bike sharing marketplace, through which users can both share and borrow bikes. This method takes advantage of existing resources and makes them more accessible to those in search of an efficient means of transportation. New registrees are prompted to build a profile on the platform with a clear photo and a little information about themselves. 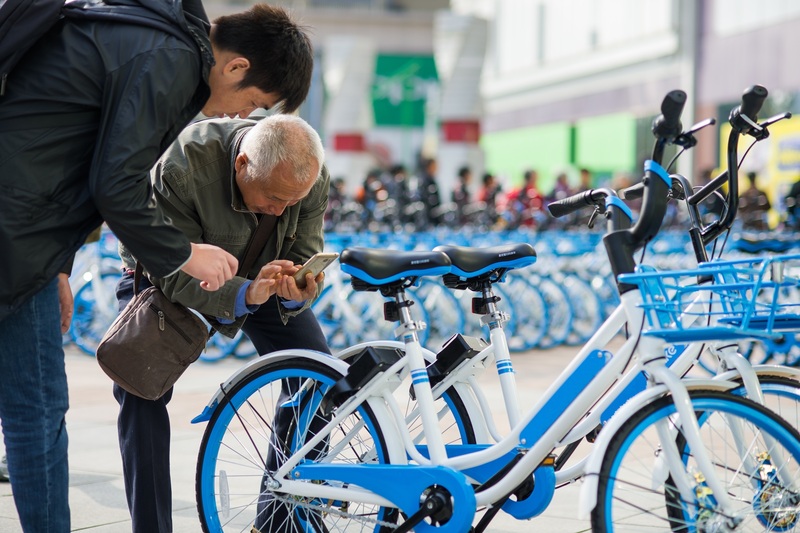 Every personal profile is verified and the messaging service is fully secure, helping to facilitate the lending process, and encourage trust and reliability within the bike sharing community. Those who own their own bike can respond to booking requests directly on the platform and set up a drop-off location with the renter. Riders are responsible for each bike they rent, and their payment is confirmed only once they have been communicated the value of the bike and have agreed to cover any repairs should an accident arise. 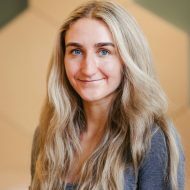 Growing from its home in Oxford, Cycle.land is successfully building communities of cyclists and acquiring listings in Lithuania, China, Germany, Canada and the UK. 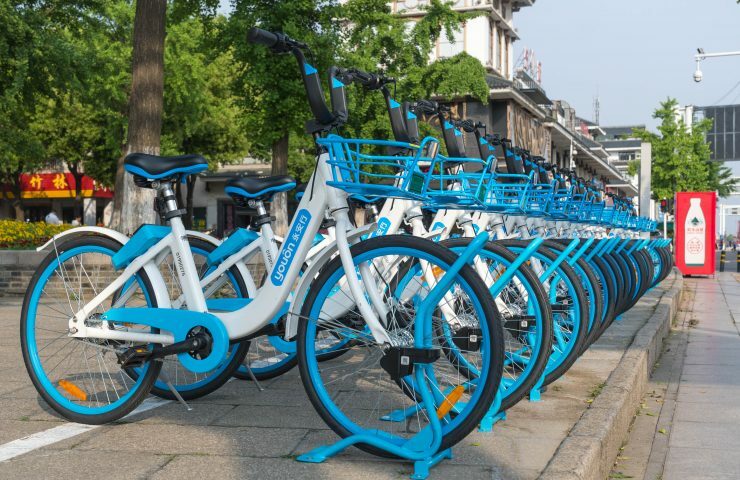 Since inception, Cycle.land has grown to work with some of the largest global bike sharing companies and has most recently partnered with Youon (China’s largest and most successful bike sharing service and parent company to million-dollar Chinese mobility brand HelloTranstech). Youon and Cycle.land together will deploy a fleet of bicycles, e-bikes, scooters and e-cars, thus establishing a comprehensive sustainable urban transport platform across Europe. The joint venture will initially launch 1000 bikes in London with plans to expand to Paris and Berlin in 2019. The fleet is equipped with cutting edge IoT technology with IoT connectivity provided by Vodafone who signed a deal with Cycle.land earlier this year. Cycle.land has extensive experience running bike sharing in the UK and in 2019 the company is preparing to expand its operations to run e-bikes and e-scooters. It has identified the cities to launch with the most suitable mode of transport taking into consideration local regulations, geographical landscape, and population. In London, the fleet will consist of bikes and e-bikes, in Paris bikes and e-scooters while in Berlin e-scooters and e-bikes. Cycle.land generates revenue through its services to corporate clients, mobility companies, as well as the subscription fee, or fee per minute or hour it charges to users of the joint venture mobility fleet with Youon. The proceeds raised from this fundraising round will serve to diversify the company’s revenue streams beyond peer-to-peer bike sharing, to encompass a multi-faceted urban mobility platform across Europe. Having started as an Oxford University Incubator Company, Cycle.land has access to cutting edge technologies as well as the expertise of university researchers, allowing for constant development and improvement of smart IoT solutions. As it continues to expand operations globally, these assets will help to optimise its data and operational efficiency. Backed by a passionate team of cyclists with professional experience in everything from asset management to robotics, Cycle.land is both a manifestation of the burgeoning global sharing economy, and a celebration of active living. To find out more and invest, visit Cycle.land’s campaign here.